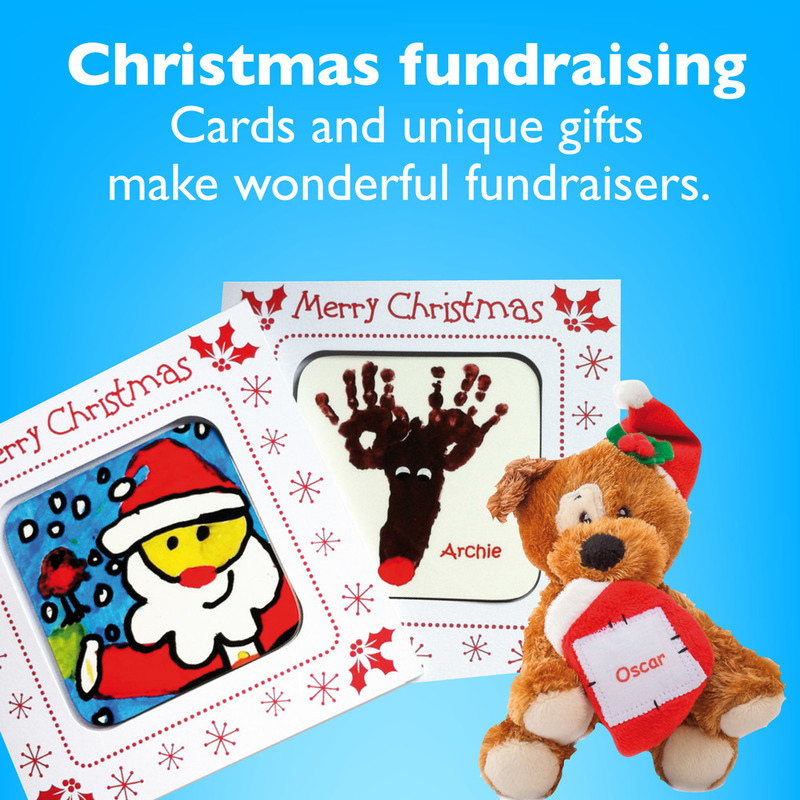 Creative fundraising projects for schools, pre-schools & clubs. All My Own Work print children's artwork onto a wide selection of products that make unique gifts, whilst raising funds for the school or group. 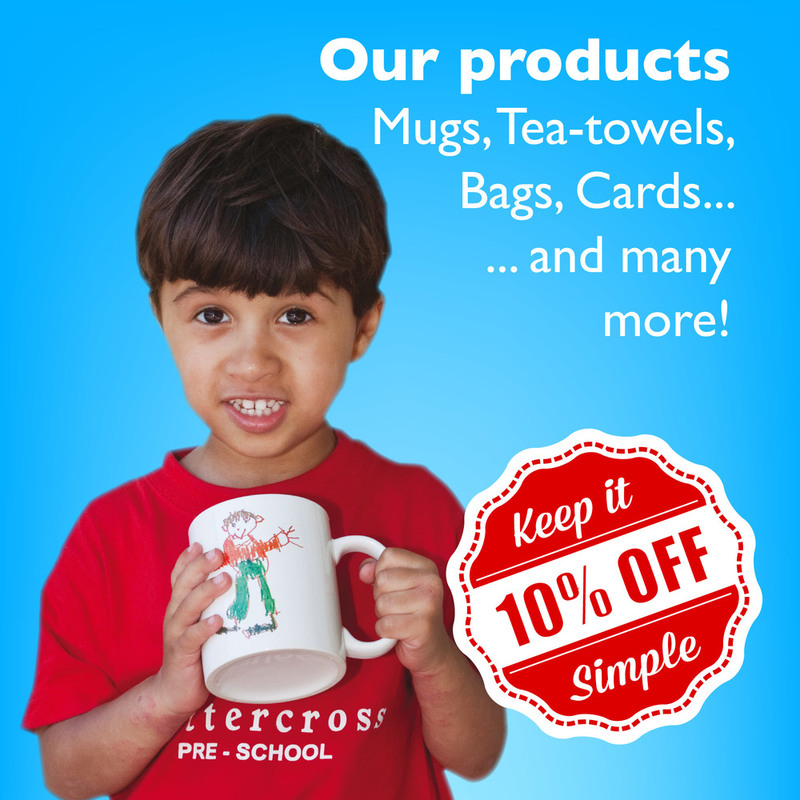 Sign up for special offers, fundraising ideas and product news. Follow us on Facebook for exclusive offers and competitions. You'll receive an email confirmation shortly.